If you're a fan of all things fantasy and enchanting, we've got something here you're going to love! 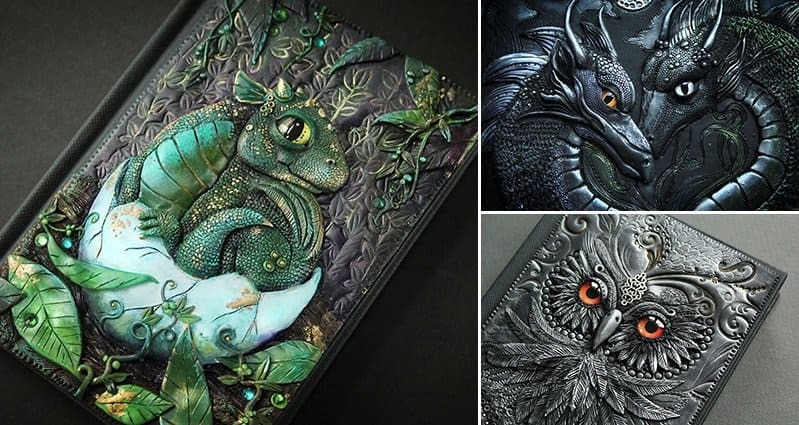 Aspiring artist Aniko Kolesnikova creates the most beautiful book and journal covers out of polymer clay. Having graduated as an architect's assistant and interior designer, Aniko lacked fascination in her studied fields. Steampunk refers to a subgenre of science fiction and sometimes fantasy that incorporates technology and aesthetic designs inspired by 19th-century industrial steam-powered machinery. Although its literary origins are sometimes associated with the cyberpunk genre, steampunk works are often set in an alternative history of the 19th century's British Victorian era or American "Wild West", in a post-apocalyptic future during which steam power has maintained mainstream usage, or in a fantasy world that similarly employs steam power. It may, therefore, be described as neo-Victorian. Steampunk perhaps most recognisably features anachronistic technologies or retro-futuristic inventions as people in the 19th century might have envisioned them, and is likewise rooted in the era's perspective on fashion, culture, architectural style, and art. 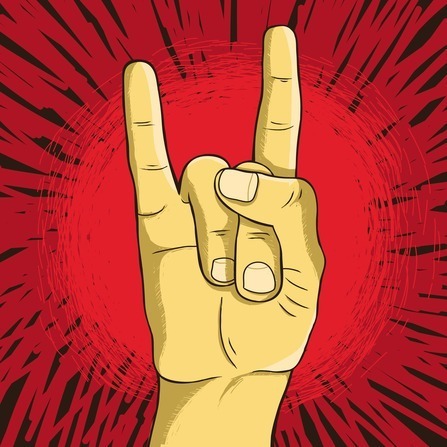 Such technology may include fictional machines like those found in the works of H. G. Wells and Jules Verne, or the modern authors Philip Pullman, Scott Westerfeld, Stephen Hunt and China Miéville. Other examples of steampunk contain alternative history-style presentations of such technology as lighter-than-air airships, analogue computers, or such digital mechanical computers as Charles Babbage's Analytical Engine. The term steampunk's first known appearance was in 1987, though it now retroactively refers to many works of fiction created even as far back as the 1950s or 1960s. More women (53%) are interested in the Steampunk niche than men (46.4%) (source).